People tend to think about concussions in the context of a sports injury. That makes sense when you consider that, especially among young people, sports and recreational activities are a leading cause of concussions. But they are also common in vehicle crashes, falls and workplace injuries. Concussions have consequences that go well beyond the immediate fallout. For example, some research suggest that concussions are linked to depression and dementia later in life. A new study out of Georgia is now suggesting that, at least in the short term, concussions can have an impact on our ability to drive. Researchers at the University of Georgia said concussions may affect driver performance long after sufferers believe they have recovered. The participants in the study were placed in a driving simulator within 48 hours of no longer feeling symptoms of the injury. However, the participants displayed often erratic driving behaviors, some of which researchers equated to the performance of a drunk driver. While the study from UGA is original in its focus on driving performance, it also backs up other research that looks at how people are affected by concussions. The Centers for Disease Control and Prevention said that concussions could impact a young person’s performance in the classroom. Time also reported on a study that found that students had more problems concentrating, keeping up and paying attention in school after a concussion, even after they had supposedly recovered. The growing body of research is prompting calls for a greater understanding of the ways a concussion might take a toll on victims. Sleep - Changes in sleep pattern, sleeping too much or too little, and difficulty falling asleep. Symptoms of a concussion could appear immediately or in the days and weeks that follow the injury. If someone believes they have suffered a concussion, they should seek immediate medical attention. Concussions are a form of traumatic brain injury, and identifying its presence may help a victim take steps that will decrease their chances of injuring themselves again. In summary, if there is even a possibility of a concussion, it is best to see a doctor as soon as possible. Follow the advice given by the doctor. It is also best to avoid putting yourself in a situation in which your safety depends on your performance. In other words, if you believe you’ve suffered a concussion, don’t get behind the wheel until at least a couple of days after you feel better. 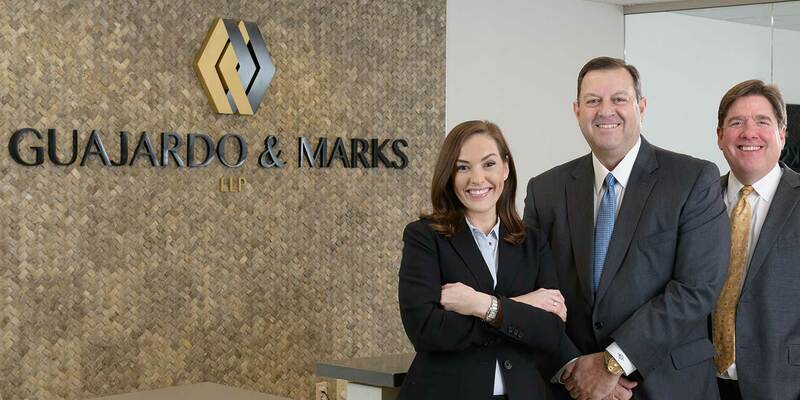 Michael Guajardo is a personal injury attorney at the Guajardo and Marks law firm in Dallas, TX.